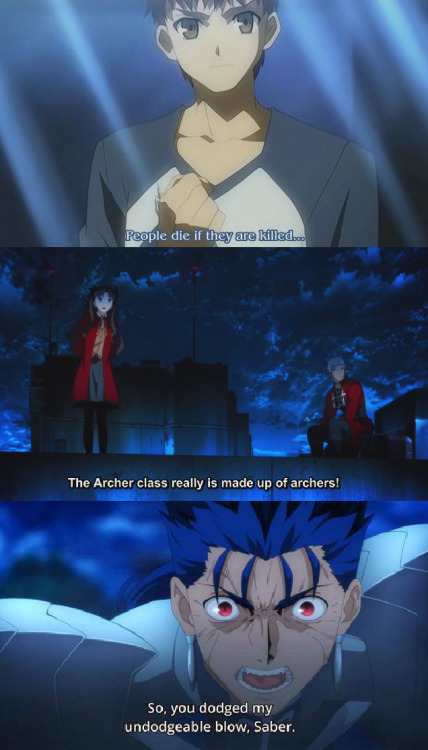 Yeah, that was a really sad episode. TL;DR: It's about a guy who is on his way to become an astronaut. first one is legendary, known all over the world. To be honest, I though they were going to off each other. This is way old. 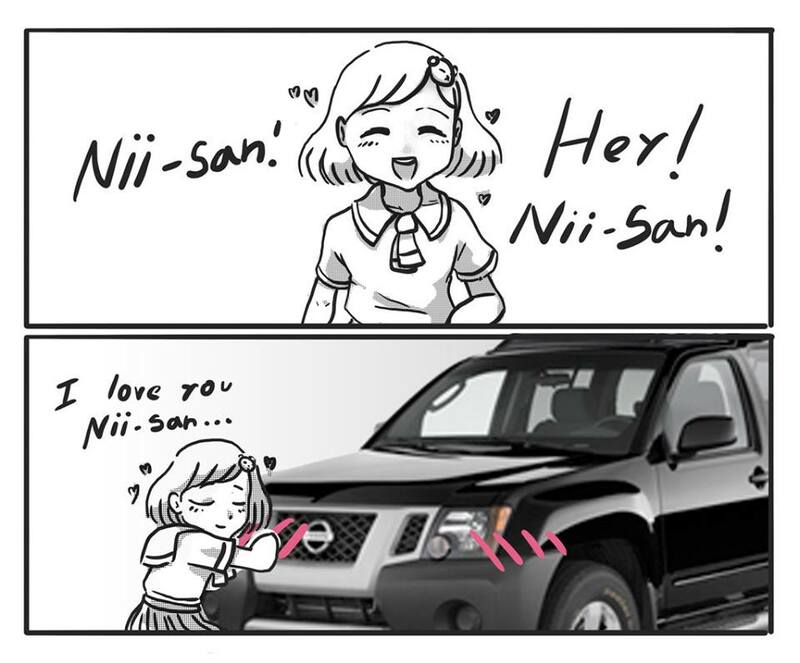 First I've seen of it was a comic in which a group of guys are talking about cars and the one girl who's present says "Shout out to all of the brothers who love their sisters--because I've always wanted a Niisan." watching kiseijuu on premise of my brother, looks promising, also happy that they had some sense in what the showed, with questions like "how it happened?" or "why can he tay like normal now?" and "how will he react?" no spoilers obviously, even if it was just the first episode. Parasyte is reasonably good. I could see it as an AotS for a weaker season than this one.